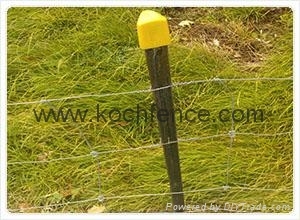 Field Fence also calls farm fence, cattle fence, horse fence, grassland fence, sheep fence. 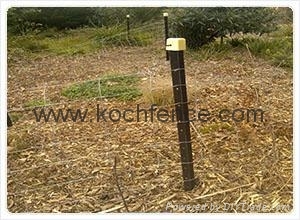 Field fence can be used with T-post and other post. 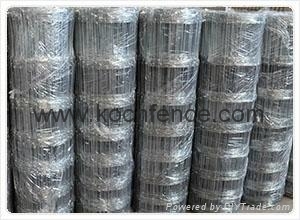 It mainly include woven wire field fence, high tensile field fence, hinged knot field fence. Application: used in grassland, forestry, livestock breeding, farming, etc. 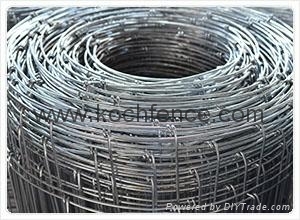 Surface treatment:hot dip / electro galvanized.